All too often, the noise from the dental drill elicits a visceral reaction from our patients. A cringe, a grimace- we all notice it. But as dental professionals, we aren’t the least bit phased by the noise. The noxious sound is so commonplace, it’s almost as though we don’t even hear it. Throughout his career thus far, Dr. Shamardi has had the opportunity to work in wide variety of clinical settings. 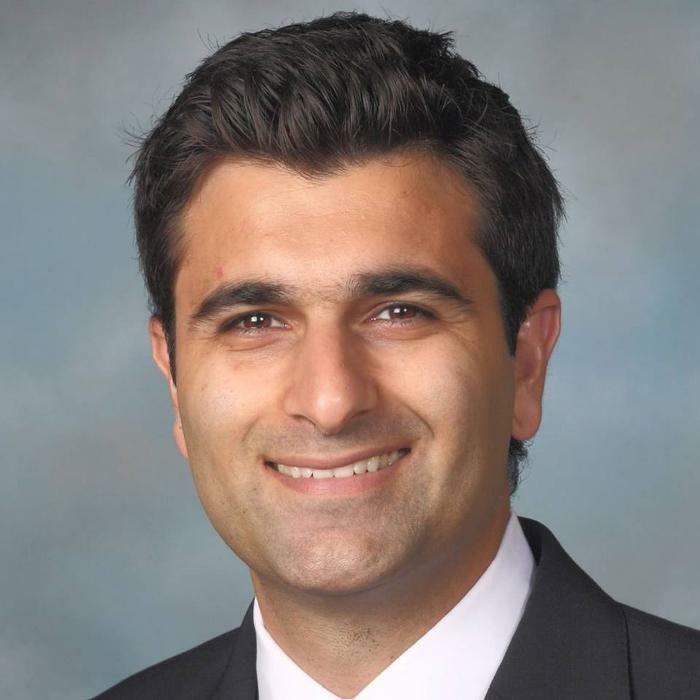 After graduating from his periodontics residency at the University of Pennsylvania in 2010, he spent a year practicing in his native Southern California before moving to Boston in 2011. Dr. Shamardi has worked in a number of general and specialty practices in Boston, and has been teaching postgraduate periodontics at Harvard for the past 6 years. The dental industry has simply ignored the ADA’s suggestion for decades. But in this lingering problem, Dr. Shamardi started to see a huge opportunity. “The more I looked at the literature the more I got excited about the idea, and the untapped potential.” He set off as a dentist on a mission to learn about sound and sound protection. He quickly discovered that it’s not just any sound we need to reduce; rather, it’s crucial to focus on specific decibel levels and frequency ranges that are damaging to human ears. There are in fact three different types of earplugs: foam, passive filters, and active filters. Foam earplugs simply reduce all noise from the environment entering the ear canal. Passive plugs actually have a functioning filter in them, but also reduce non-damaging sound (which may be crucial for communication during a patient procedure). 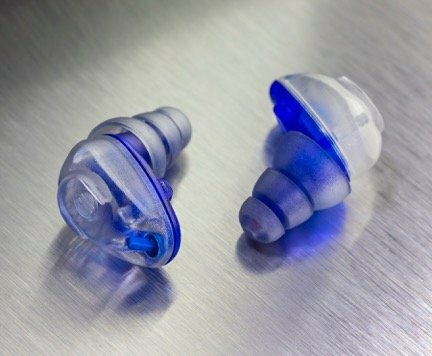 However, active earplugs contain an electronic circuit that is capable of instantaneously interpreting all the noises coming in, allowing for all sounds that are not damaging to pass through 100% clearly, while cutting down on the damaging frequency and high decibel ranges. Dr. Shamardi was able to use some previously laid groundwork to develop his product, the DI15. “The experts were able to bypass engineering the earbud from the ground up, as they took a lot of the existing technology developed over the past 30 years, and developed custom circuitry that would be ideal for the dental field.” Dr. Shamardi then trademarked the DI15 product. 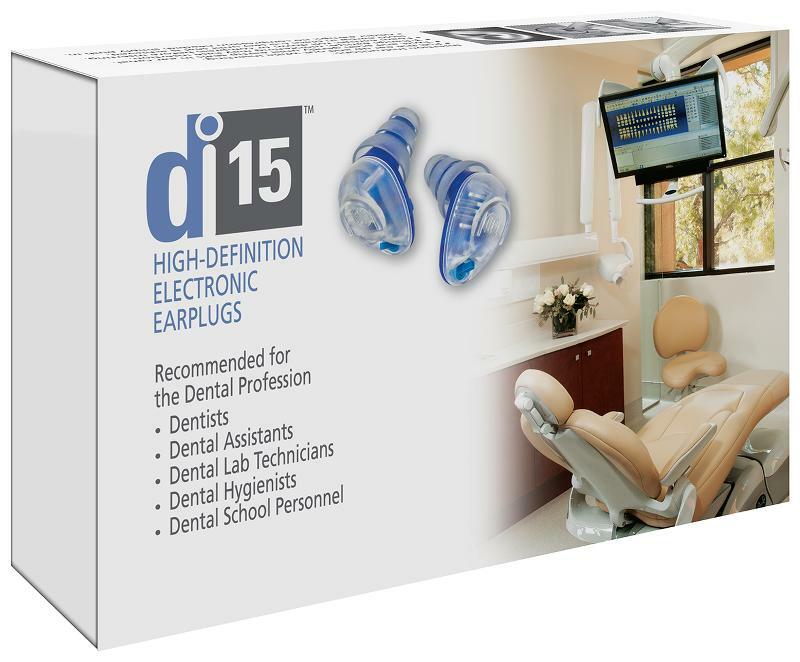 (DI is an acronym for Dental Innovations, and 15 is the number of decibels reduced by the active filter in the earbud.) The microcircuit used in the DI15 is a US patented tech, and US produced product. Dr. Shamardi’s earbud has been on the market for a few years now, and is available for purchase at his website here. His product has the potential to revolutionize the way dentists and patients alike protect themselves from noise in the clinical setting. We’ll all be keeping a close eye on his continued progress as dental professionals adapt to protect their hearing. Ready to save with Supply Clinic? Subscribe to the Supply Clinic mailing list!